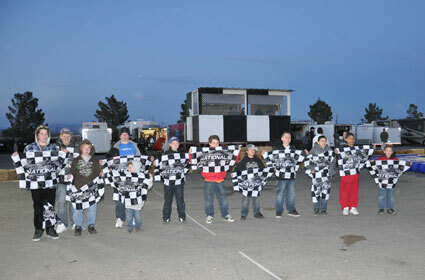 Racey Conditions were had at Primm for the annual Silver State WinterNationals event. 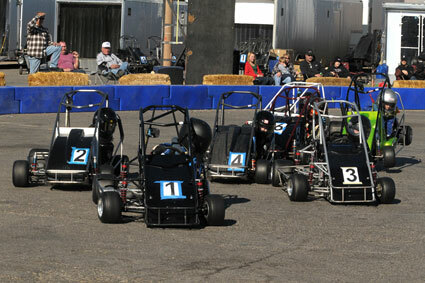 Thursday, Friday, and Saturday were great racing days. On Sunday, that desert wind came in making it a bit cold. A great job by all of the members of Good Times again!